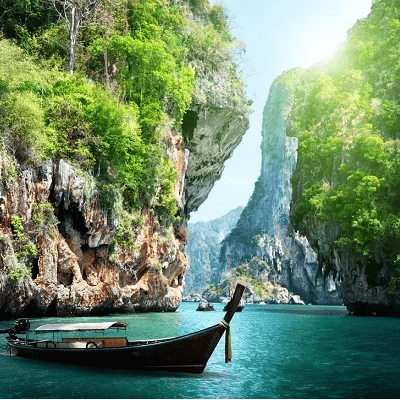 Depart from Pune/Mumbai to Delhi by flight to connect onward International flight from Delhi. 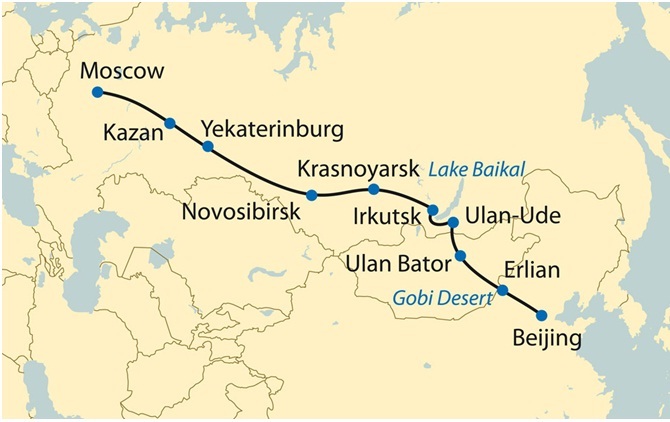 Pls Note -: Travelers doing only Trans Siberia-Mongolia Tour, for them flight from Delhi via Moscow/ St. Petersburg direct Arrival in Kazan on Day 07. . Arrival at Yekaterinburg. Directly proceed for breakfast, then continue with guided tour of the historical centre, statues of Yekaterinburg founders and communist leaders, 1905 Revolution Square, Church of Spilled and the Chapel of St. Elizabeth, the Hill of Ascension and the Novo-Tikhvinsky convent Monastry & Souvenir Stone Market. Lunch – Check In Hotel. Relax. Breakfast, Check Out Hotel & proceed to Irkutsk City Tour : visit a beautiful town known as the "Paris of Siberia". During the tour, we will see the 18th century churches, brightly painted shutters and log houses decorated with wooden lacework, as well as examples of modern Russian architecture. There are about 700 monuments of history and culture in Irkutsk. The most interesting for the guests are the historical ensembles in its central part: Spasskaya Church, the Epiphany Cathedral, the Roman Catholic Church, Cathedral of Kazan, the monument of the Siberian explorers, the Drama Theatre and etc. Lunch & transfer to Listvyanka by minibus (approx 70Kms), on the way we will stop at Open Air Wooden Architecture Museum in Taltsy, which is located in a picturesque forest on the bank of the river Angara. This museum is an open-air museum that has a large collection of original wooden houses equipped with old-style furniture and domestic utensils, and “wooden tents” belonging to the various ethnic groups which inhabited this region. They were brought from several local villages. The museum conveys the lifestyle of 16th – 19th century of Russia. Breakfast, Check Out Hotel & transfer to Terelj National Park by mini bus. Famous as the home of Genghis Khan, Mongolia is one of the most mystical destinations on earth. It was the homeland of the brilliant, tough, well-drilled horsemen who, for over 500 years from the 13th century, occupied lands and cities from the river Yellow to the Danube. The dramatic Mongolian landscapes are breathtaking. On the way visit Chinggis Khaan Monument located at Conjinboldog area on the bank of the Tuul River, 33 miles east of Ulaan Bataar. It is a 40-metre tall statue of Genghis Khan on horseback, erected in 2008. The statue is symbolically pointed east towards his birthplace. There are 36 columns representing the 36 khans from Genghis to Ligdan Khan. Visitors can walk to the head of the horse where they can have a panoramic view of the surrounding landscape. The monument complex also features a visitor centre and an archaeological museum. The Chinggis Khan Statue is currently the biggest equestrian statue in the world. Breakfast, Check Out Hotel & transfer to airport to board the flight to Dalanzadgad, the capital of Umnugobi aimag. The flight takes hour and a half and on your arrival at the airstrip in Dalanzadgad, the Discover Mongolia team will be waiting for you. Take a city tour of Dalandzadgad province, South Gobi and visit museum. Drive to Yol Am - a wonderfully picturesque place with ice even in summer, and surrounded by sheer rocky walls, forming incredible canyons. These areas are situated in the Gobi Gurvan Saikhan National Park that encompasses the "Three Beauties" peaks and the most easterly points of the Altai Mountains.